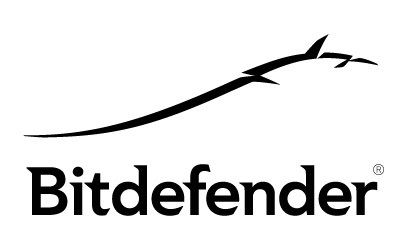 There are many antivirus programs available these days but antivirus vendor Bitdefender is one of the best ranked by specialists. You can find many features like antivirus, firewall, autopilot and user control in this program. According to the latest stats there are millions of computer users who are using this award winning program on their desktops and laptops. One of the best feature of this programs is the silent security mode, means it can complete all the essential processes without disturbing the user. 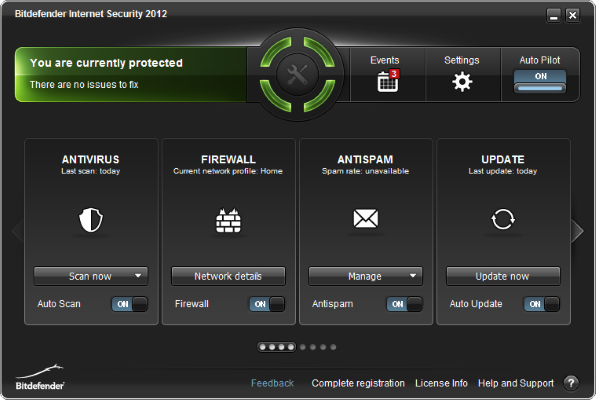 Here in this post we are going to give full review of one of the best internet security software. Basically all the versions of this program comes with integrated antispam, antiphising and safeguards but you will find much better performance and privacy in the latest version 2012. It also ranked number 1 based on many positive reviews on Top websites and magazines in UK. If you want to use and scan your computer with this antivirus program then you can try free online virus scan and defeat your computer threats. Autopilot : latest released feature which can take necessary steps without disturbing you automatically. Search Advisor : Give warning when any link of risky website appears in Search engine. Social Safeguard : Easily protect your data from social spams and threats. Antispam Feature : It helps you to stop unwanted spam and emails. Parental Control : You can easily restrict access to the Internet for the time you require to monitor your child web activities. Dual Way Firewall : Helps you to monitor Internet and WiFi network from strangers. You must have minimum of Windows XP SP2 or SP3 (32 bit) version installed on your computer. Require 800 MB of space on your Hard drive. This is much improved version of Antivirus which defend any type of computer virus, spam, malware, prevent your data and many more. It is one of the best and trusted antivirus program available these days.